Time for some breathtaking piece of Folk music. Chicago-based singer, songwriter and producer Verluna, the moniker of Alex Katsaropoulos, has just unveiled his brand new single The Narrow Road to Oku. This track is inspired by the poetic journal of the same name by Matsuo Basho and it is a stunning piece of Folk music with enchanting melodies. I am loving those intricate acoustic guitar chords that perfectly back his smooth and emotive vocals. It's quite a long track of a bit over 5 minutes and it takes the listener on a captivating musical journey packed with lush melodies and haunting vocal harmonies. Verluna is quite a great storyteller and wraps his lyrics in a melancholic atmosphere inspired by Americana Folk with more pop melodies. 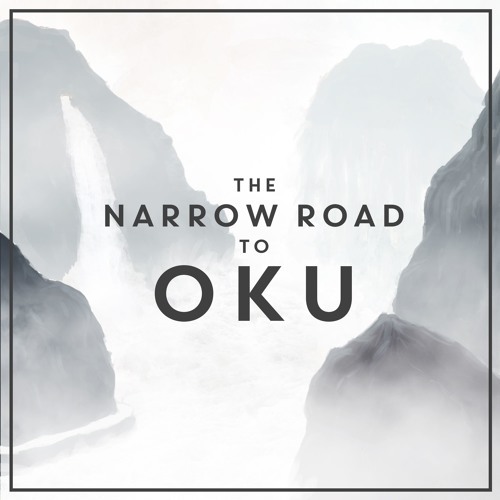 The Narrow Road to Oku is a lovely listening experience and if you are fans of acts such as Bon Iver and Lord Huron you will enjoy this lovely gem! Stream it below! This song was inspired by the poetic journal of Matsuo Basho called “The Narrow Road to Oku/Interior” written in the late 1600s. It’s a book of haiku and accompanying travel log of the author's journey through Japan after the passing of his mother. The story is about grief and understanding oneself through that. A literal and figurative journey to the interior. When I first read this book I was going through a rather difficult time with my own family, dealing with my parent’s calamitous divorce and trying to understand myself as an individual within all of it. The darker extremes of my own situation meant I felt a sort of solidarity or maybe greater empathy for what Basho was experiencing. This is a man who lived nearly 400 years ago during the Edo period of Japan and we were linked by our emotions. To me, that’s powerful and worth writing a song about.